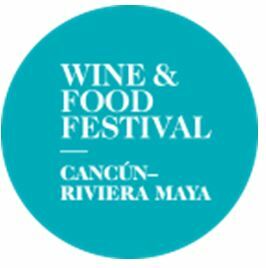 I was recently invited to the Wine and Food Festival, Cancun-Riviera Maya which was located in Cancun at a variety of different resorts. 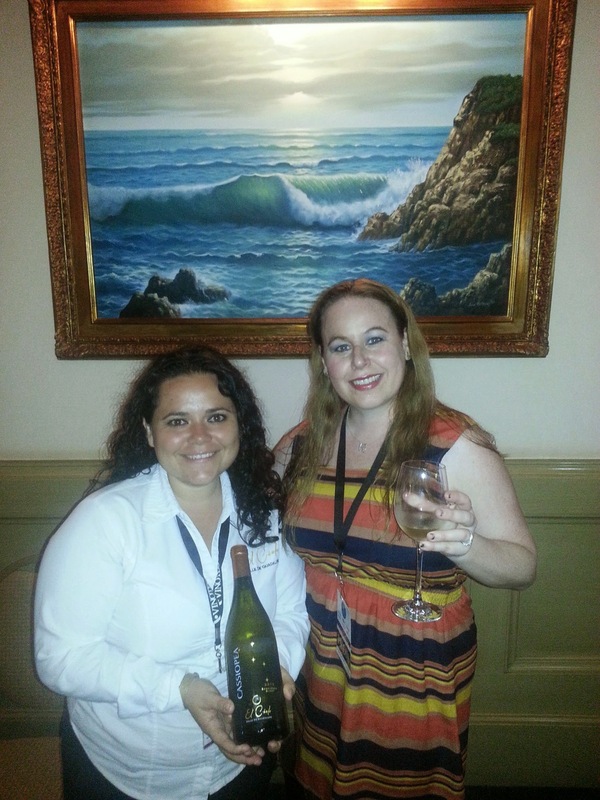 I was so very excited to have the opportunity to review a variety of restaurants and wines from around the world. 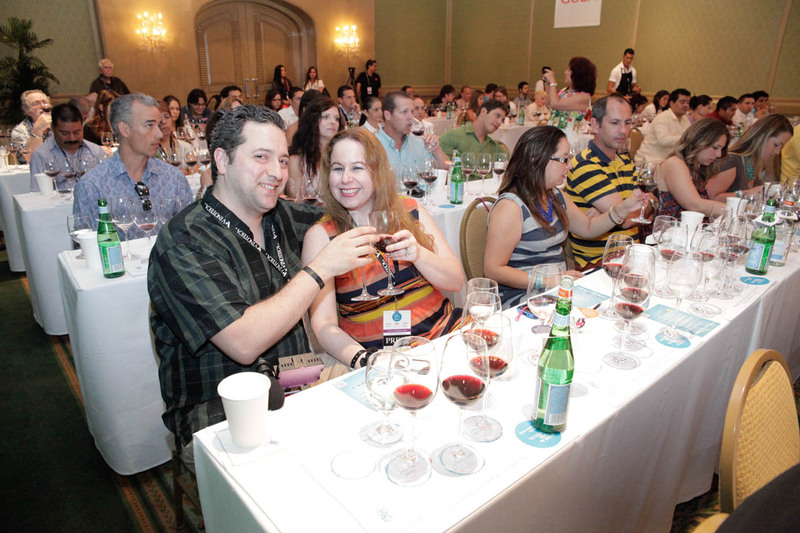 The Wine & Food Festival hosted 50 Star Chefs from all over Mexico in addition to several top wine sommeliers and wine enologists/winemakers from all over the globe. I will have two posts about this festival. 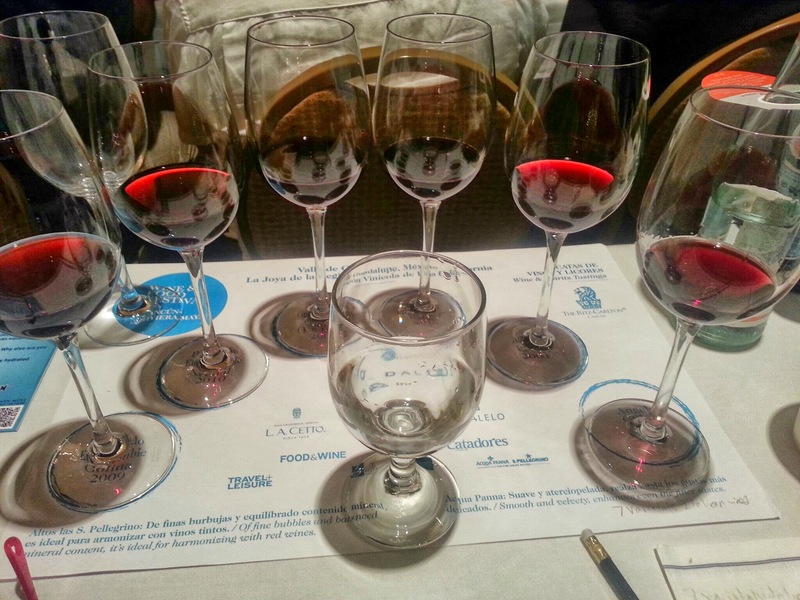 This first one will discuss a wine tasting I attended called “Guadalupe Valley: The Jewel of Baja Wine Country.” I chose this wine seminar in particular because I did not know much about this wine region and was excited to learn. The Guadalupe Valley is Located in the north of Baja California. The beautiful Guadalupe Valley is home to some of the most exciting and dynamic Mexican wineries, which I had never heard of prior to the seminar. We gathered at the Ritz Carlton, Cancun on this bright and sunny day in the gorgeous resort town of Cancun and proceeded to learn all about the Baja Wine culture of Guadalupe Valley. This historic region is reinventing itself through a growing number of boutique wineries, yet still has historical roots from pioneers that previously planted grapevines decades ago. The quote the winemakers used was “Tradition and Innovation goes hand in hand.” I loved the way this sounded because they are basically saying that without their roots, they could not continue to grow and learn more about the wines and how to make and continually improve them. 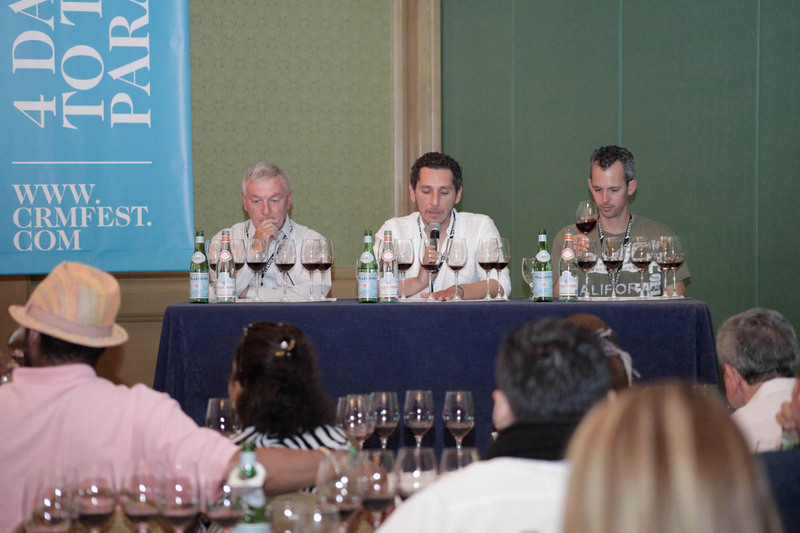 I got to taste six top wines from the valley, presented by the winemakers themselves. I was really unsure of what to expect, but I was told these 6 wines would give me a good idea of the different flavor profiles that this region has to offer. The winemakers appeared to be very passionate about their craft and one of them had even moved from Switzerland to perfect his craft in a new region. The three wineries in which I sampled wines from were Paralelo, Adobe Guadalupe, and L.A. Cetto. There were 2 different varietals from each winery that I will discuss below. The soil consistency is different than the California region in that there is clay soil, which means water retention is better and does not disperse to the plants only. 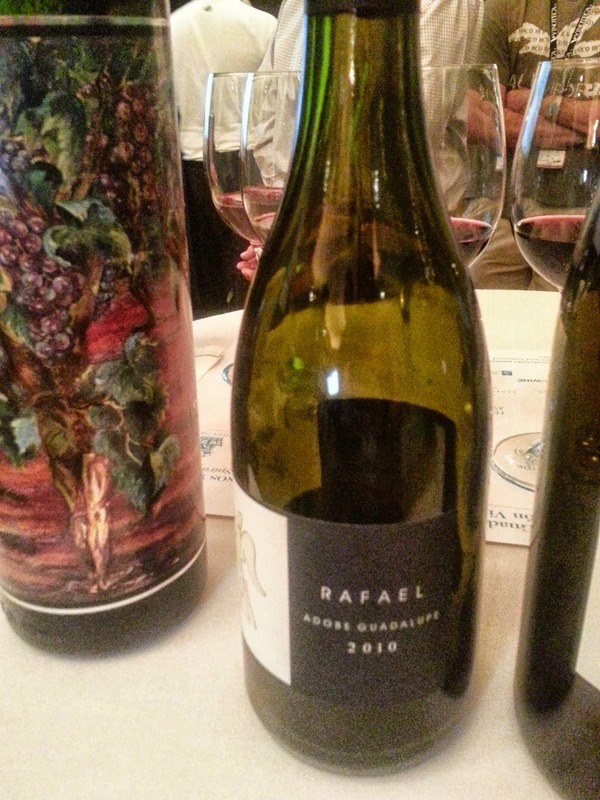 Paralelo Winery was founded in 2005 and they annually make about 15,000 cases/year. 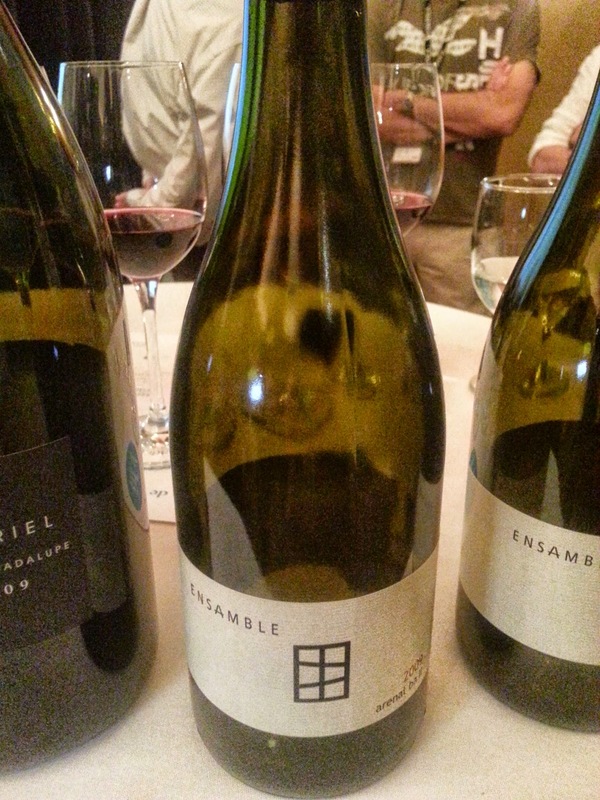 Paralelo is the first of several small boutique wineries that sourced grapes from new vineyards. This winery is the creation of winemaker, enologist, consultant, and all-around wine genius Hugo D’Acosta. Hugo is known both in Mexico and internationally for his work in the Guadalupe Wine Country. D’Acosta is also a winemaker for many other local wineries and he is the head of La Escuelita, a non-profit winemaking school in the Guadalupe Valley. 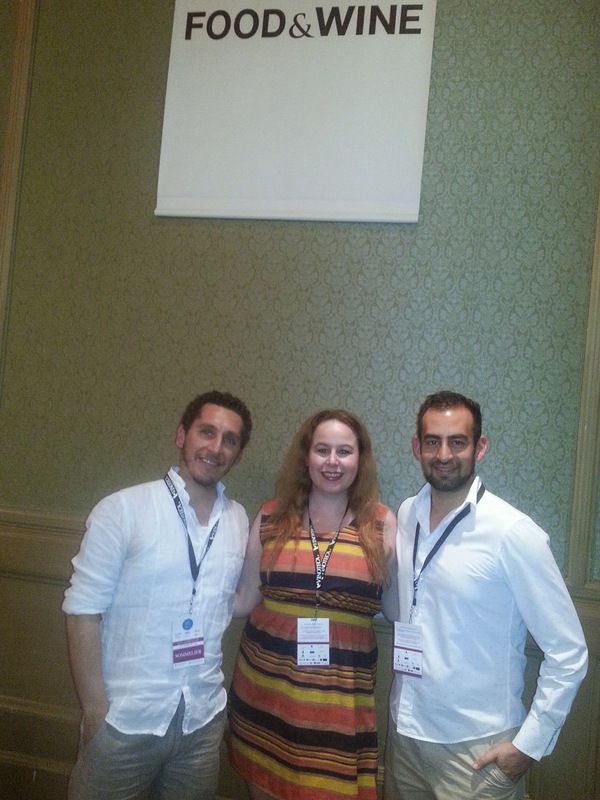 We got to meet his partner that is an Enologist that moved to Baja from Switzerland named Thomas Engli. 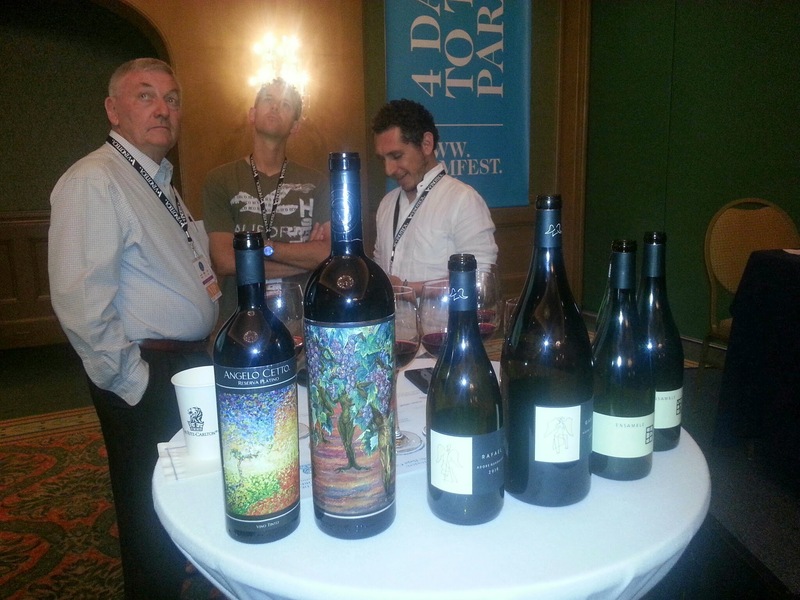 We enjoyed talking to him and he was quite knowledgeable about Baja wines. All wine tastings at their facility are by reservation only, but are free of charge. Their varietals include: Sauvignon Blanc, red blends of Cabernet Sauvignon, Merlot, Petite Syrah, Zinfandel, Barbera. These wines are said to be “Inspired & drawn from the earth.” Types of soil in this region include sandy earth, rocky ground, hillside or reddish clay. The different soil types give the different wine varietals varying flavor profiles. The two wines I tried from this winery were the Paralelo Ensamble Colina 2009 and the Paralelo Ensamble Arenal 2010. These wines are made created upon what is called “The House of Stone” which means that half of these wines are made on slopes of a hillside that has clay soil. These wines were earthy in flavor and had an intense tobacco and thyme flavor to them. I think this flavor profile most likely comes from the soil in which the wine was grown. I can honestly say that these wines were very unique in flavor and did not taste like any wine I had tried before. It was awesome to try something new. I think the soil and weather in the wine region of California is so different which creates an entirely different flavor profile for the wines. The next winery we tasted from was Adobe Guadalupe. Winemaker, Daniel Lonnberg had us try two wines, they were Adobe Guadalupe Rafael 2010 & Adobe Guadalupe Gabriel which was sold in a 1.5 liter bottle. My favorite of the two was definitely the Gabriel because it seemed much smoother and was a little less earthy in flavor. All wines at Adobe Guadalupe are unique in that they are named after archangels. Wines from this winery seem to be well balanced and have a fruity flavor with them. Being a newer winery with the first harvest taking place in 2000, I am sure that the flavor profiles will change as the vines become older and are more deeply rooted into the soil. 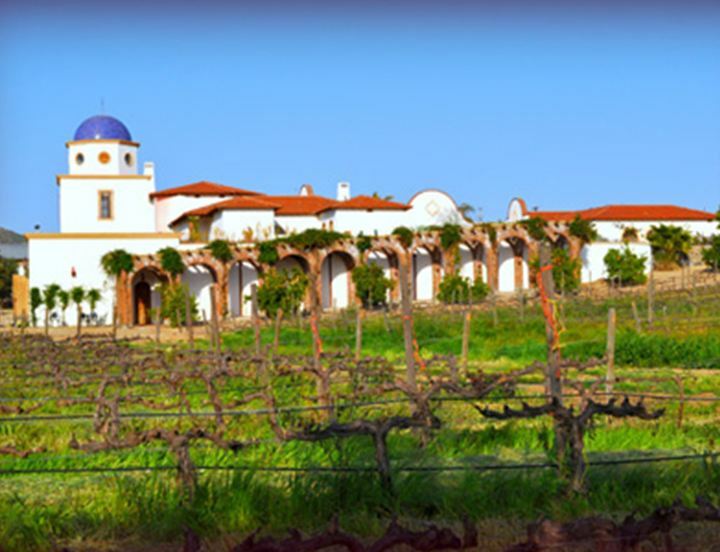 Adobe Guadalupe consists of 60 acres of vineyards that include Cabernet Sauvignon, Merlot, Nebbiolo, Cabernet Franc, Tempranillo, Shiraz, and a Viognier. Vineyards were first planted in 1998. L.A. Cetto is the last winery we tasted 2 varietals from. The two varietals we tasted were Angelo Cetto 2001 and Angelo Cetto 2008. 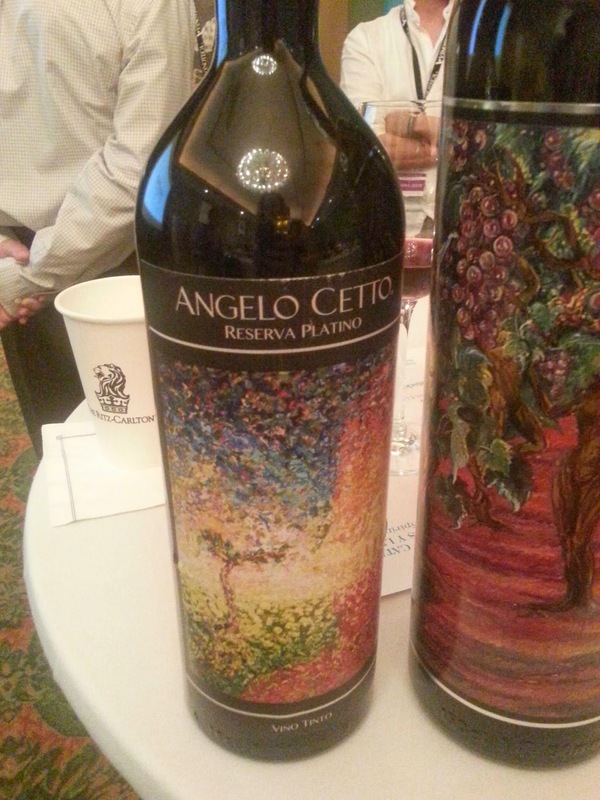 Angelo Cetto 2008 was one of my favorite wines I tried from the Baja Wines and it was full bodied and rich in texture and flavor. The winemaker for this winery is Camillo Magoni, whom was recently selected as “the top winemaker in the world” by the Dutch magazine, Vinbladet. 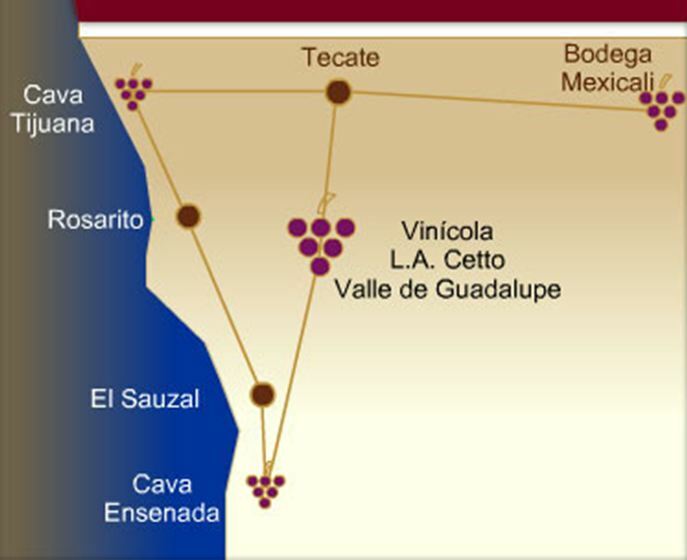 L.A. Cetto winery is Mexico’s largest producer of wine with three wine tasting rooms all within easy driving distance from San Diego and are located in Tijuana, Rosarito, and Ensenada. L.A. Cetto’s wines have received over 150 awards and are sold in 27 different international markets. I thoroughly enjoyed learning about the Baja Wine Country and the different varietals available in their region as well as what the soil is made up of. Something fascinating about Guadalupe Valley wine region is that the tradition in the valley was originally started by the Russian immigrants that cut vines in 1904 & planted the first vineyards. The Guadalupe Valley itself is about two-thirds the size of Napa Valley and has weather conditions that are similar to Southwestern France! I hope to visit Guadalupe Valley soon as a wine tasting destination and when I do I plan to bring back a wealth of information to share with all of you. This is definitely an up and coming wine tasting region and I cannot wait to travel there to discover what they have to offer! I would love to go there! Looks like a lot of fun and beautiful as well! 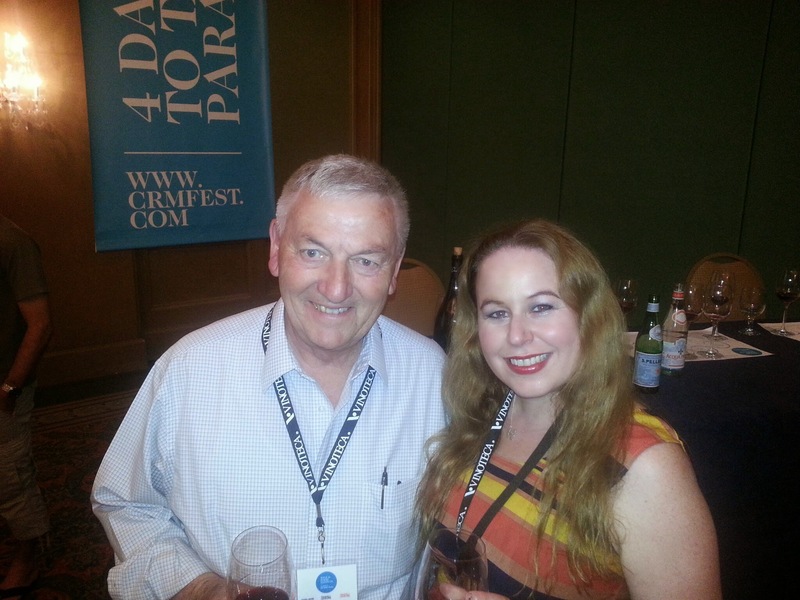 Your blog just goes to show that one doesn’t have to be among the “rich and famous” to be able to appreciate good wine. Thanks for sharing! What a neat event! 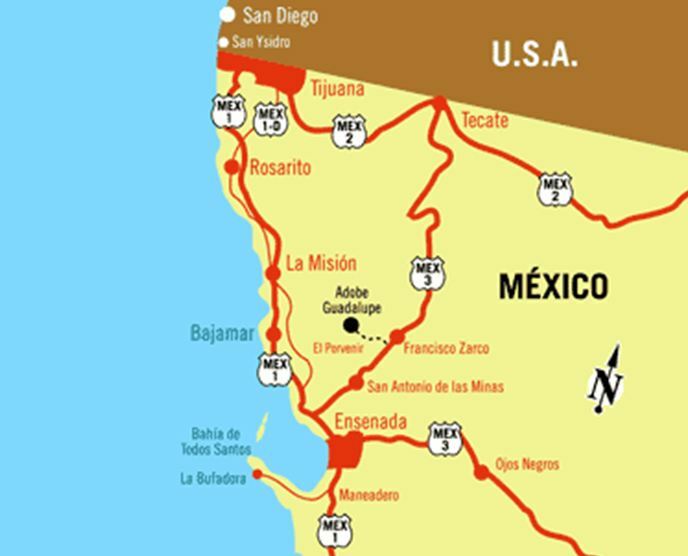 We’ve never toured any in Mexico (actually didn’t realize there were any), but did visit California ones when we lived out there. Looks like a great trip! Lots of great food, wine and activities! Perfect! Definitely my kind of trip:) Thanks for the comment! This looks like a blast! I’m glad you had fun!!! I can only imagine the beautiful pictures you will take when you visit there! Looks like you had an amazing time while sampling some nice wines. For sure:) Some great varietals in this region! I would totally love to get away to a winery bed and breakfast. the one pictured above looks amazing!